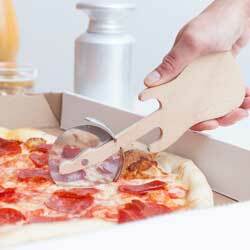 Cut through your favorite thick or thin-crusted pizza with ease. 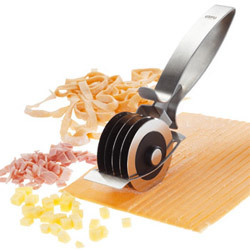 Ergonomic handle comfortably angles the wheel for a precise cut. 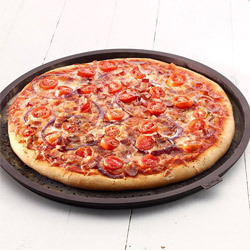 Non-stick blade helps keep cheese off the wheel. 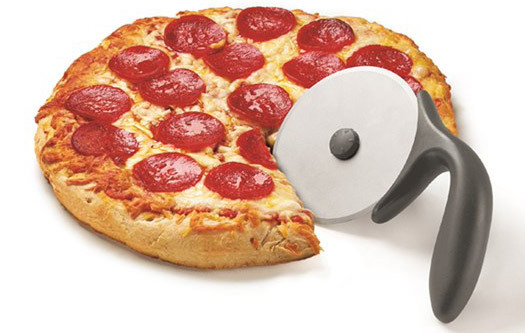 Large 4 /10 cm stainless steel blade keeps hands away from pizza.